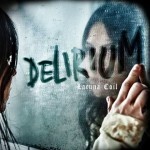 Lacuna Coil have released a new single – “Naughty Christmas”! Lacuna Coil vocalist Andrea Ferro was recently interviewed by Inside The Mosh and Xpress Radio. In the interview Andrea discusses live shows, the bands music, and the recent lineup changes. 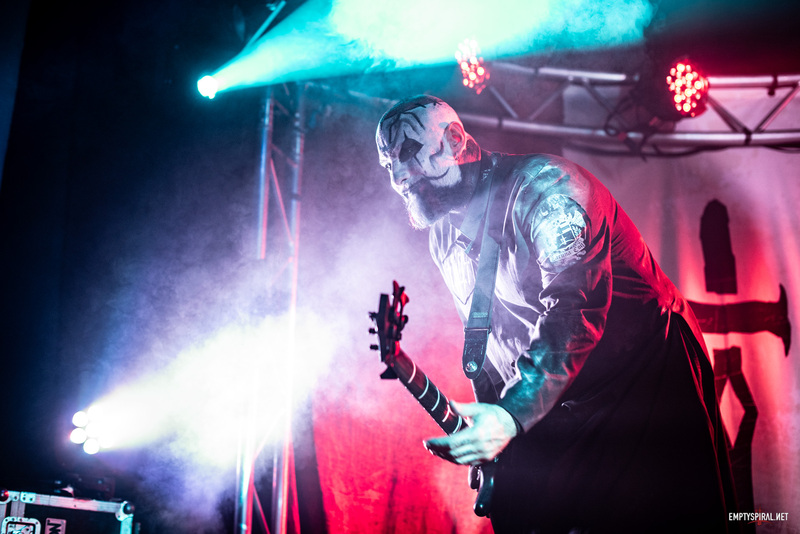 After a week of touring with Lacuna Coil in the UK, we’re back to tell you all about it! This week we share our views on the shows, as well as share a view stories, including why we ended up in McDonalds at 6am. We then review the song Broken Things. You still have a couple of days to well a whopping 50% off Lacuna Coil merch – Check it out here.